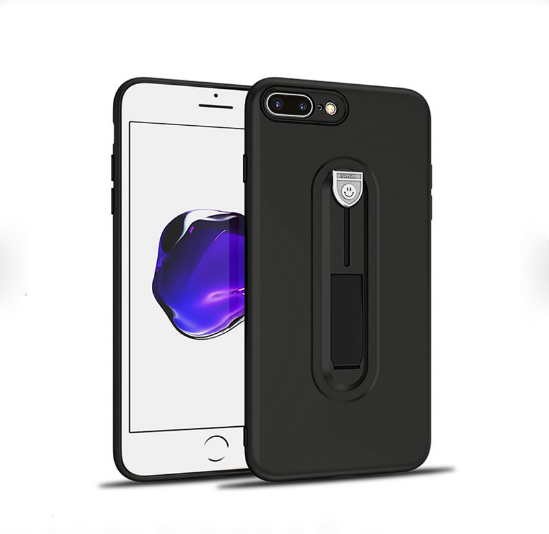 Welcome to our product page of iphone 7 plus tpu case , in which you can find detailed information of iphone 7 plus tpu case . 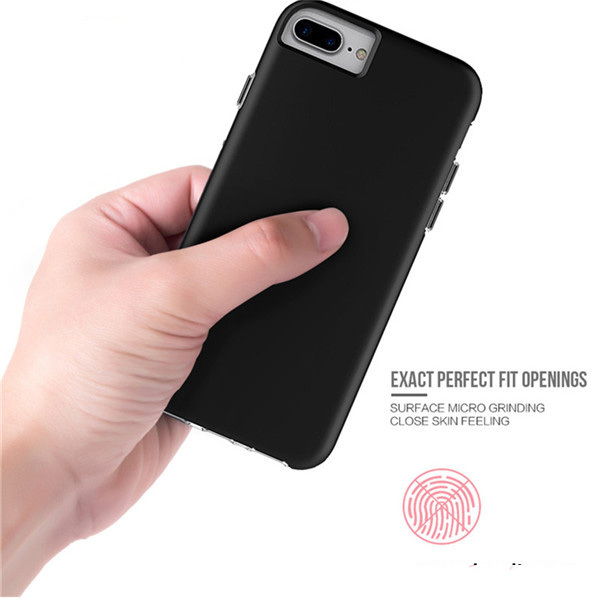 Our iphone 7 plus tpu case is good in quality and competitive in price. 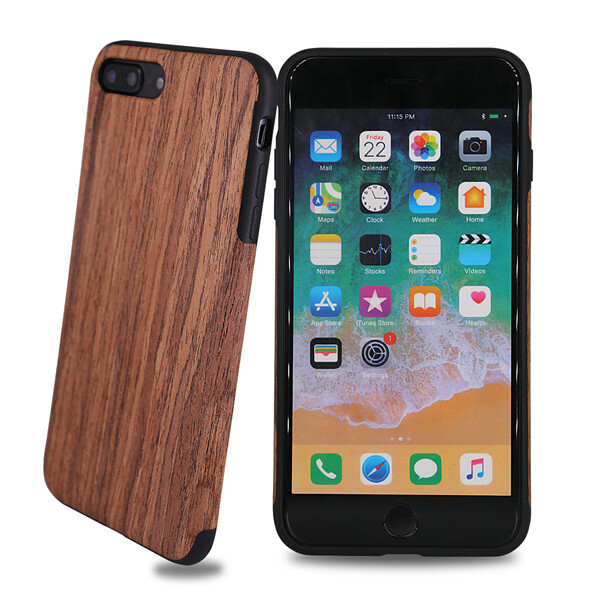 We are manufacturer and supplier of iphone 7 plus tpu case . 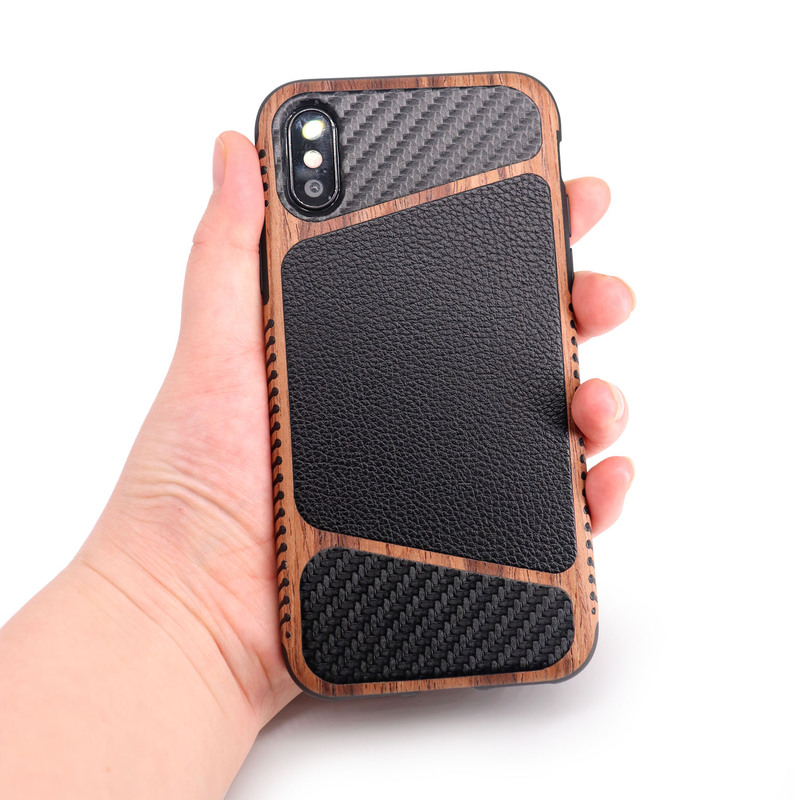 We export iphone 7 plus tpu case. 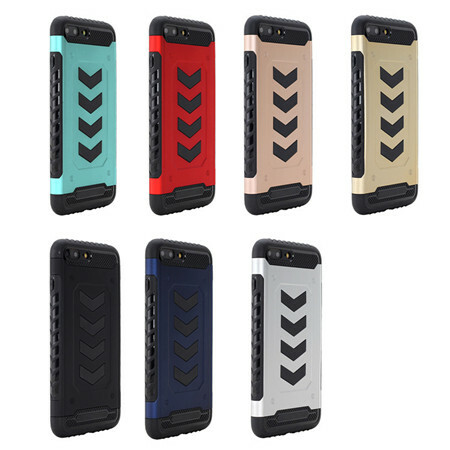 We supply OEM service of iphone Accessories for you. 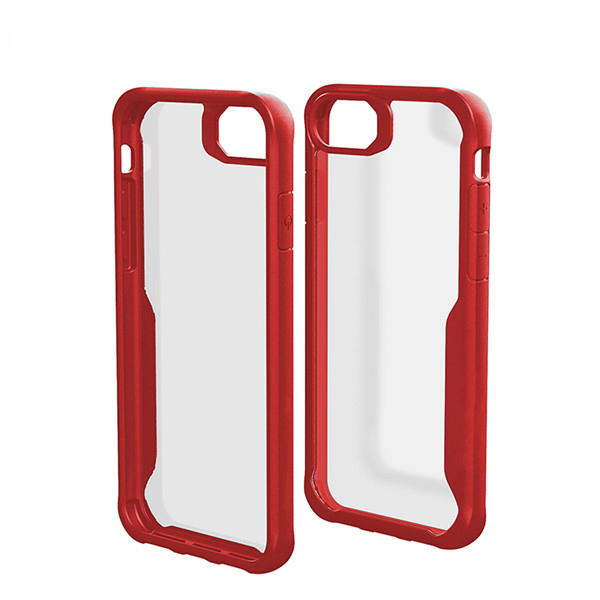 We would manufacture iphone 7 plus tpu case following your specific requirement. 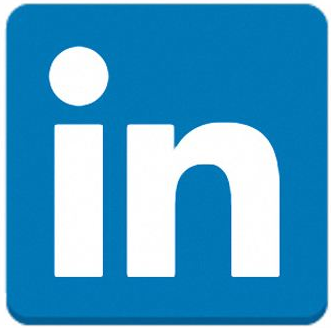 We are looking forward to your E-mail and establishing cooperative relationship! 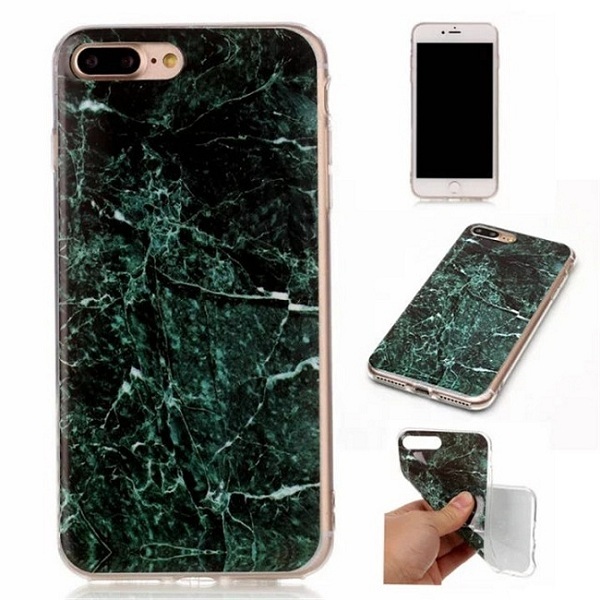 We would provide professional iphone Accessories with good services for you! Description:1.Hidden bracket design shows the case a beautiful look. 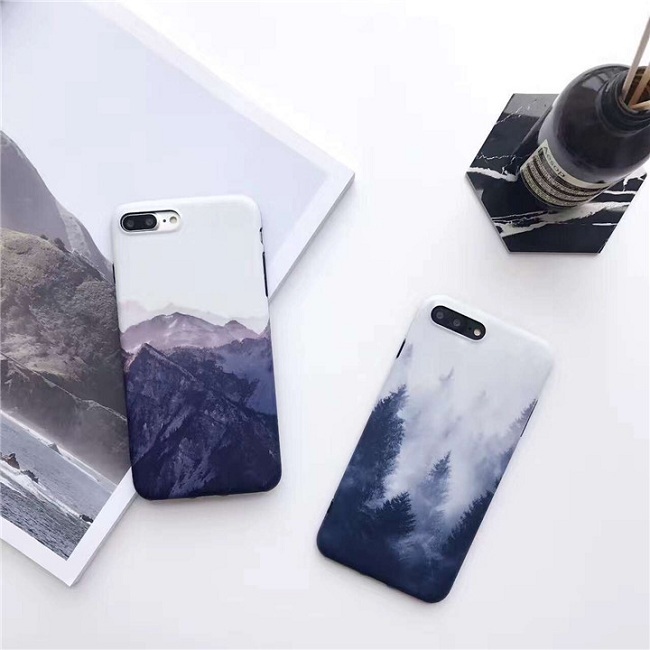 2.2018 new trend phone case,it will be hot selling. 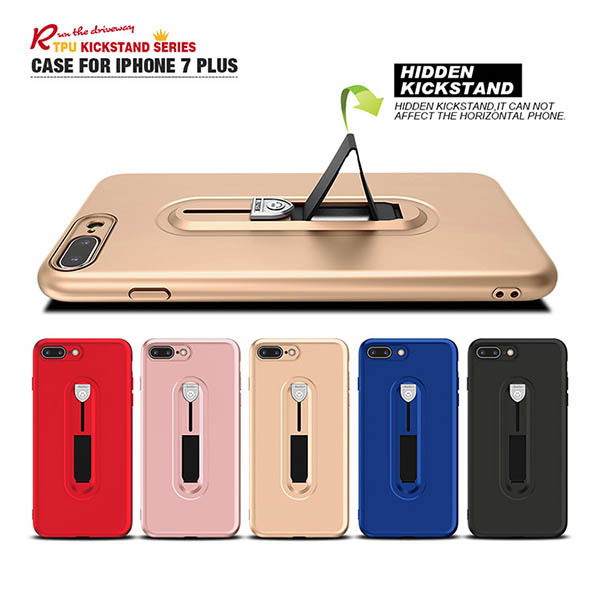 3.Easy of access, This premium hybrid protective case made to perfectly fit the phone with precision cutouts for all ports. 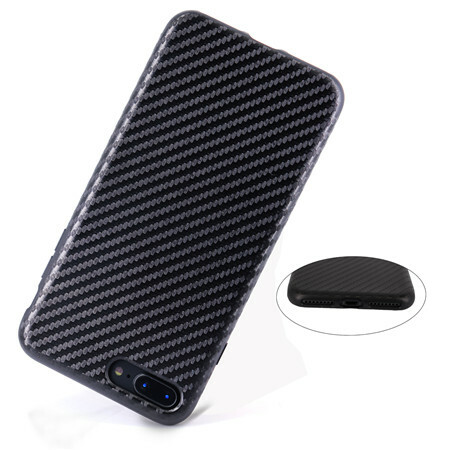 Description:Hybrid Armor Cover For Iphone 7 Plus Defender Case 1.100% brand new and 100% QC inspection 2.Exactly fit. Easy access to all controls. 3.Anti-Scratch, Anti-Shock. Slight yet highly protective 4.Fashionable and generous style, make you be more attractive 5.Various colors are available, clear+blue,clear+purple,clear+pink,clear+black etc. 6.OEM&ODM are highly welcomed.